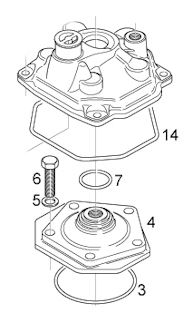 Replacement Piston Kit To Fit The Rotax Max 125 Kart Engine. 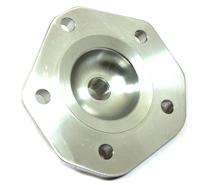 This Is A High Quality Vertex Racing Piston For The Max 125 Go Kart. 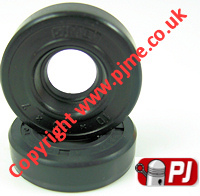 The Kit Comes With Piston, Piston Ring, Gudgeon Pin And 2 Circlips. As the OE supplier of two-stroke pistons to KTM, Vertex pistons has an outstanding reputation for quality and performance. Each gravity cast piston is created with only premium aluminium alloys utilizing an 12-21% silicon content. 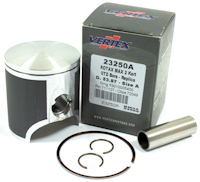 Vertex pistons utilizes a unique Molybdenum Disulphide (MOS2) coating which aids in the break-in process and reduces overall wear. Replacement Piston Ring To Fit The Rotax Max 125 Kart Engine. 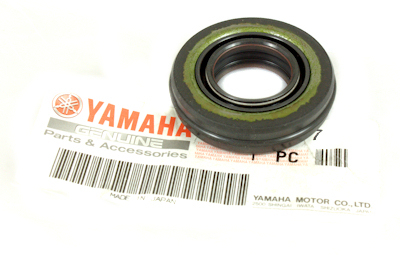 This Piston Ring Will Fit The Standard Rotax Max Piston And The Replacement Vertex Piston For The Max FR125. Fits Max FR125 Engine Both Senior, Junior And DD2 Rotax Engines. 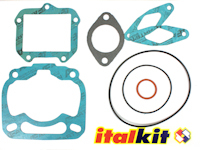 Produced By The Original Maker Of The Rotax Cylinder "Gilardoni" This 140cc Big Bore Kit Comes With A Forged And Balanced Single Ring Vertex Piston Kit, Cylinder Bored To 57mm (140cc) Gaskets And A Power Valve Spacer. The Kit Has The 2 Exhaust Sub Ports Just Like The More Powerful Rotax DD2 Cylinder. You Can Use Your Original Cylinder Head With This Kit But To Get The Best Performance We Recommend Using The 140 Cylinder Head Below. Q: Is this kit made from the Aprilia RS125 cylinder? Q: Will This Fit My DD2 Rotax Engine? We Have Developed This Cylinder Head To Work With The Italkit 140 Big Bore Kit. 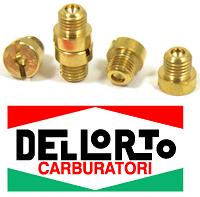 This Is A Brand New Replacement Cylinder From Italkit To Fit The Rotax Max FR 125 Kart Type Engine. This Is A Billet Cylinder Head To Fit The Rotax Max 125 Kart Engine. This Is A Blank Head, It Has Not Combustion Chamber Cut Into It. 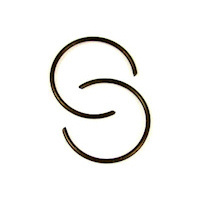 Ideal For People Who Want To Make Their Own Shape Combustion Chamber Or Squish Band. 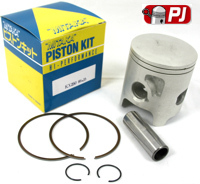 This Is A Replacement Piston Kit To Fit The Rotax Max Italkit 140cc Big Bore Cylinder. 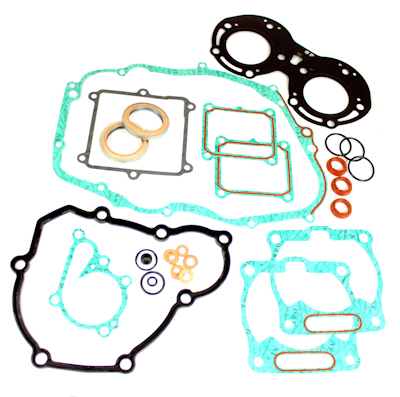 This Is A Replacement Top End Gasket Kit To Fit The Rotax Max Italkit 140cc Big Bore Cylinder. 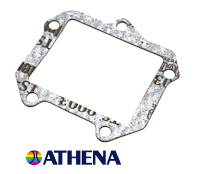 This Is A Replacement Piston Ring To Fit The Rotax Max 125 Italkit 140cc Piston Kit. 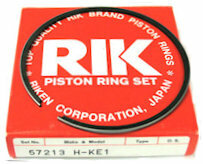 Replacement Piston Ring To Fit The Italkit 140 Big Bore Kit Or The Mitaka 140 Big Bore Kit. 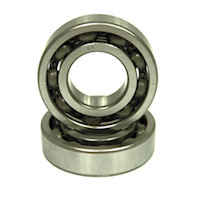 The Connecting Rod Is A Work Of Art, Double Forded And Hand Finished, The Kit Comes With A Solid Crank Pin, Big End Bearing And 2 Thrust Washers. We Believe This To Be The Best Con rod Kit On The Market For Your Rotax Max , And The Price Reflects This. 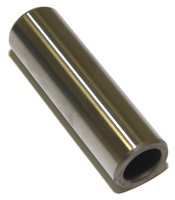 Compatible With The Original Crank, Crank Pin And Con Rod. 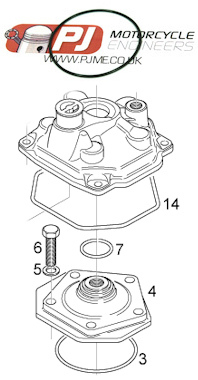 Rotax Max Replacement Piston Pin Or Gudgeon Pin. 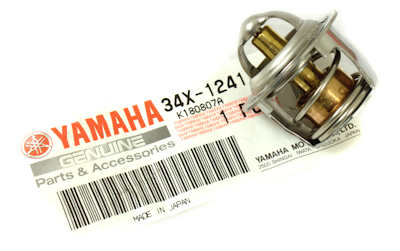 The Crankshaft Pin Fits All Years Of Rotax Max And Is Compatible With The Original Crank, Big End, And Con Rod. 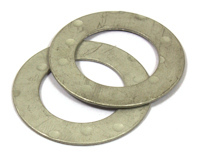 This Is a Pair (2) Water Pump Seals To Fit Your Rotax Max Kart Engine, The Seals Have The Correct Stainless Steel Garter Springs To Stop Them From Rusting When You Don't Use Coolant. 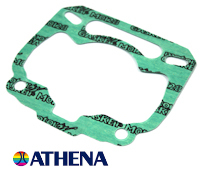 Base Gasket To Fit The Rotax Max 125 Engine. 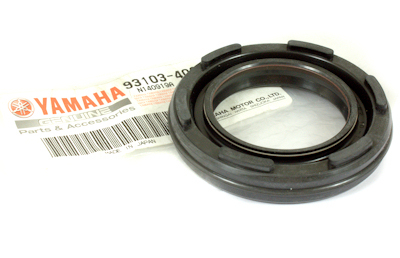 Rotax Max Cylinder Inner O-Ring "Head Gasket"
Replacement Inner O-ring To Fit The Rotax Max Kart Engine. 1. 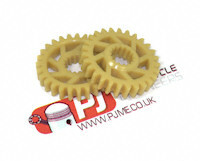 Aprilia RS125 Cylinder Inner O-Ring "Head Gasket"
Replacement Cylinder Head Cover O-Ring To Fit The Rotax Max Engine. 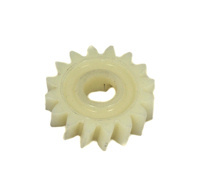 16 Tooth Water Pump Gear To Fit The Rotax Max Engine. 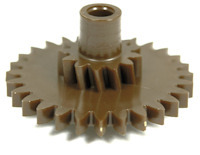 27 tooth Balance shaft gear. Must be used with three shoe type clutch.